71 cities, over 300k fans have already witnessed it. 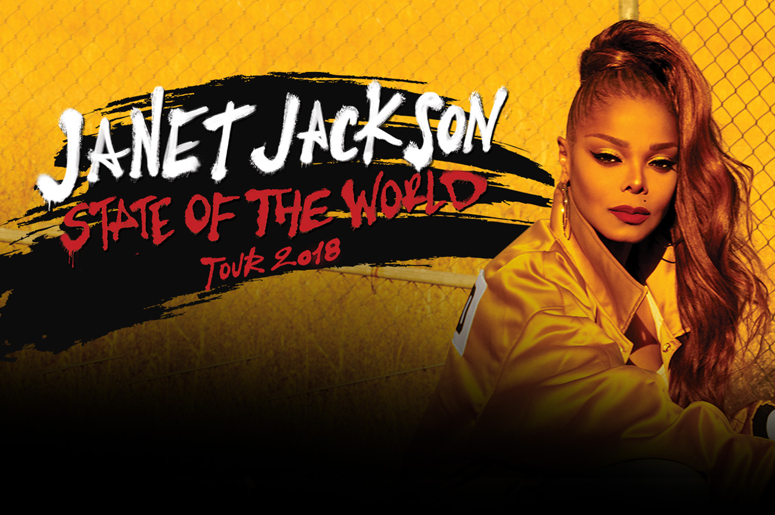 State of the World Tour ranks as one of the top 10 most in-demand concert tours from last year and this one. You do not want to miss it! Listen weekdays with Julie Guy & Tamara G. on 101.5 LITE.FM for your chance to win to enjoy the powerful lyrics from her famous albums: Unbreakable, Rhythm Nation 1814, Janet and The Velvet Rope, along with the classics. Critics assure her pop music concert is unparalleled; her dancing is amazing and the message in her songs is strong as ever.